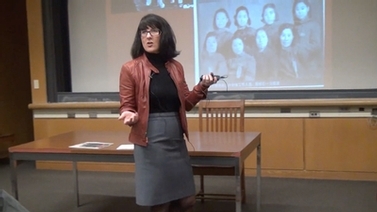 Wu Man speaks about her musical training at the Central Conservatory of Music in Beijing, the various styles of pipa performance, and her push to preserve and promote Chinese traditional music. 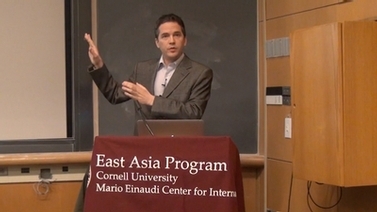 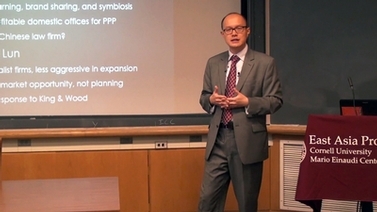 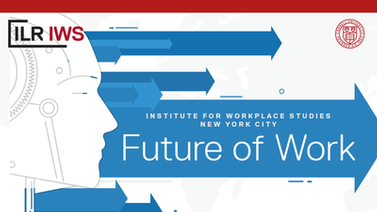 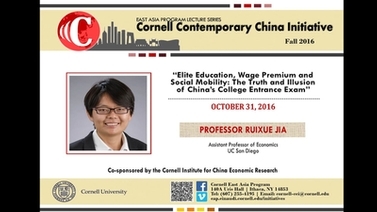 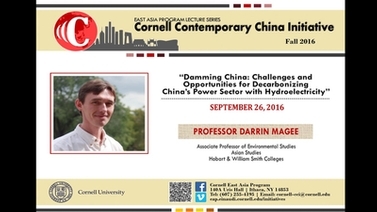 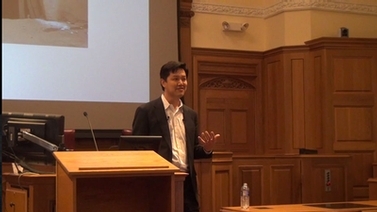 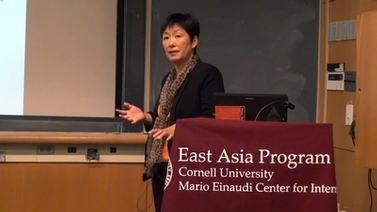 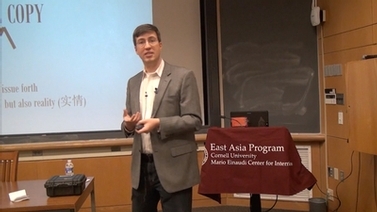 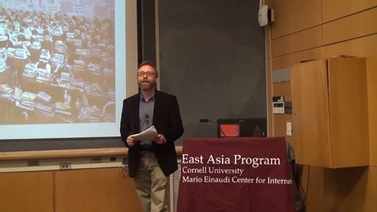 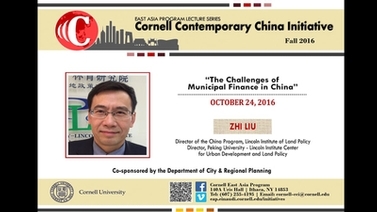 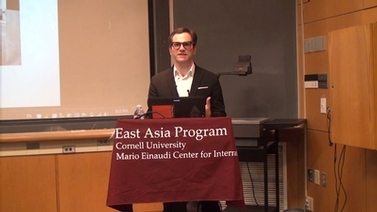 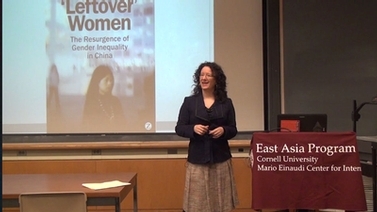 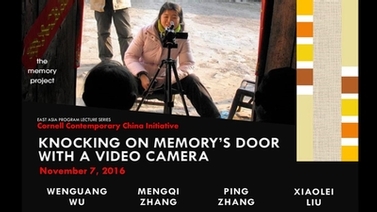 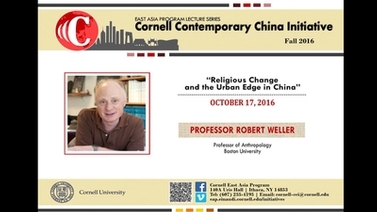 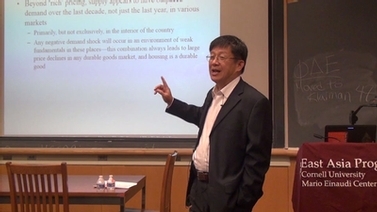 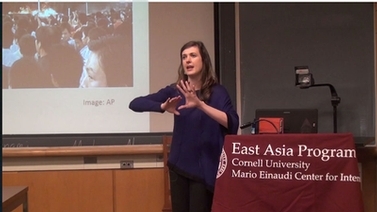 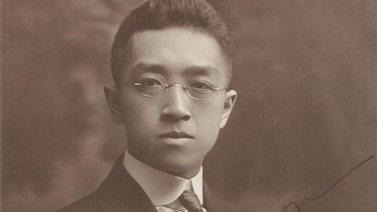 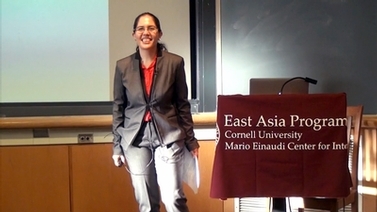 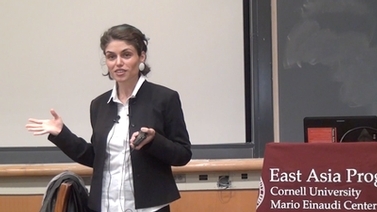 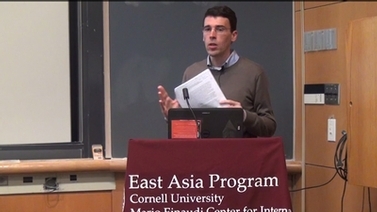 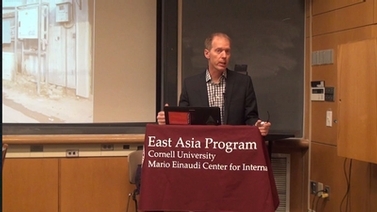 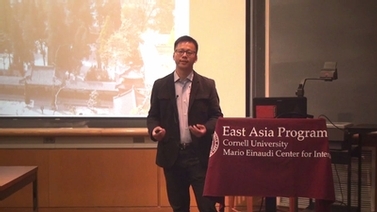 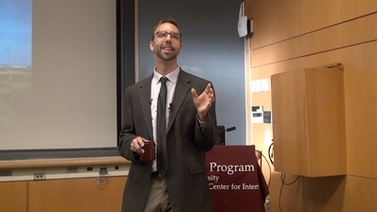 Recorded April 11, 2016 as part of the East Asia Program’s Cornell Contemporary China Initiative Lecture Series. 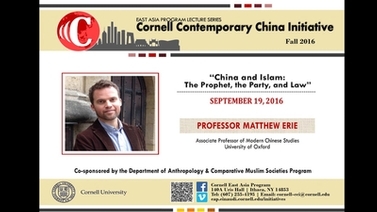 Co-sponsored by the Cornell Concert Series.